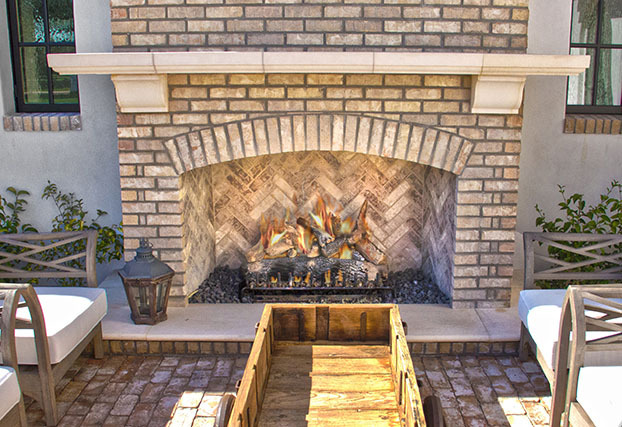 Masonry Fireplace Industries, LLC (MFI) was started in 2005 by a group of three individuals who together, have over 100 years of experience in the fireplace manufacturing business. 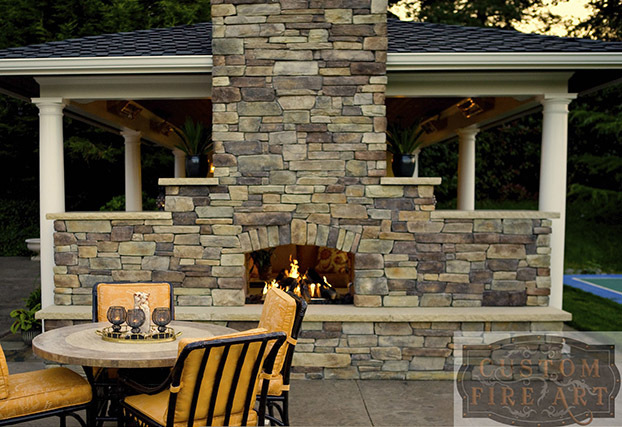 Our last venture was a highly profitable company with global sales that focused on fireplace distribution to national homebuilders. Based in Santa Ana, California, MFI started operations in the later part of 2006. 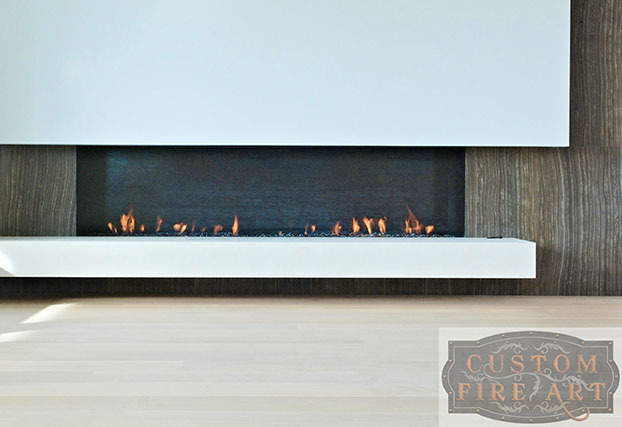 All of our fireplaces are listed with PFS under report number 08-154. 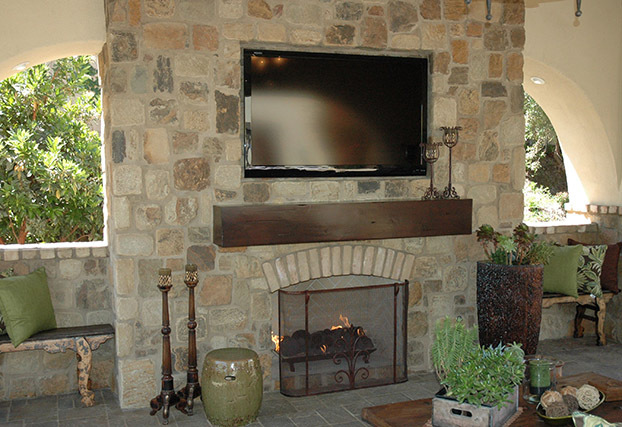 We are currently offering 17 model variations of sizes 33″, 39”, 43″(See-Through), 44” , 49”, and 63″ designed for masonry fireplaces. Besides these standard models we offer custom sizes for custom needs. 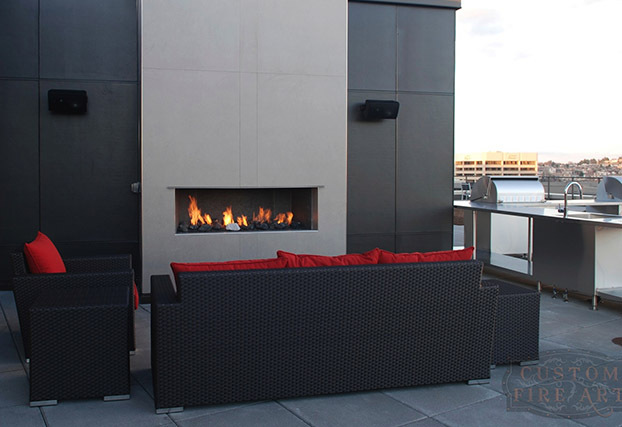 These modular concrete fire boxes are the lightest weight in their class with the highest heat resistant strength on the market. Mason-Lite is sold through our various distributors. 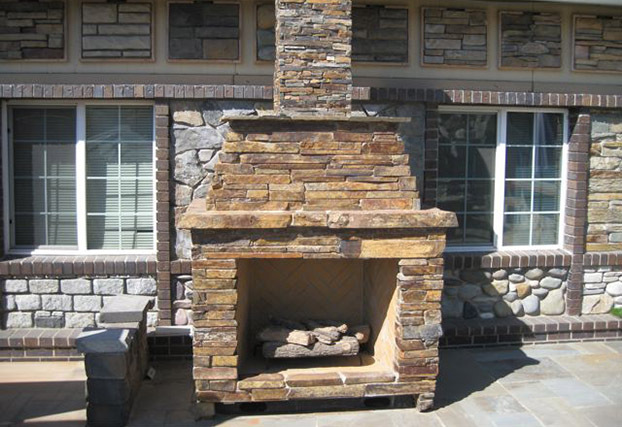 Wood Burning Fireplaces, Gas B-Vent System, Vent Free Fireplace, PureBurn EPA Phase 2 Qualified Fireplace, Fire Pit, Toscana Wood Fired Pizza Oven, Masonry Chimney, Masonry Accessories. 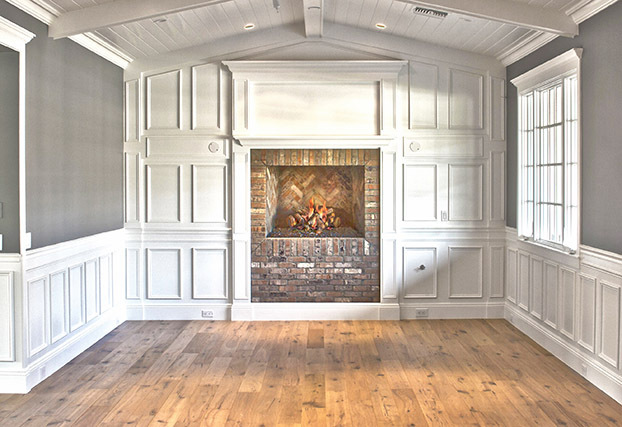 Mason-Lite Pureburn Wood-Burning fireplaces have been tested to the standards under Phase 2 of the EPA Burn Wise program. 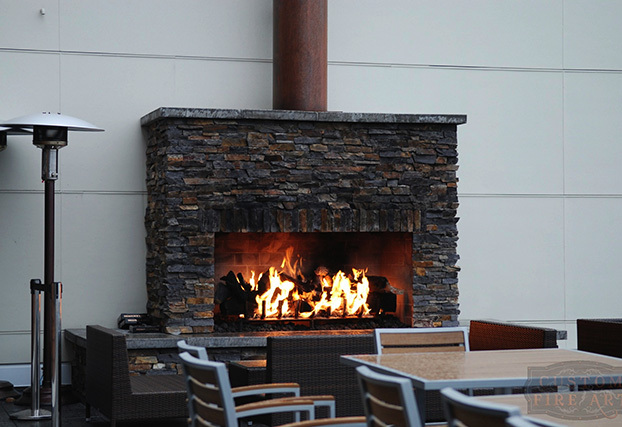 The Pureburn MFP44 was our first fireplace to pass under these strict standards.